The new ‘Spider-Man’ video game isn’t just fun and games – it’s also... science? 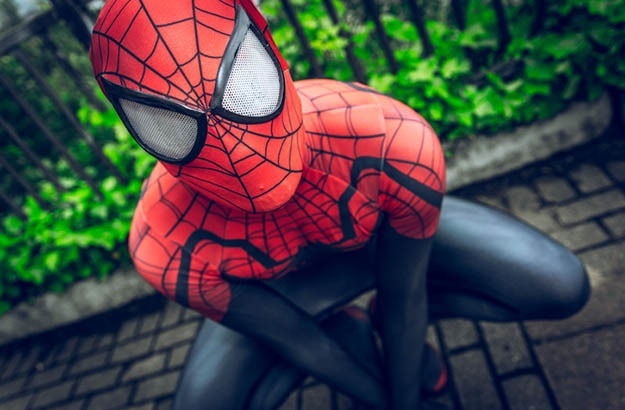 Like many people over the holidays, I spent some time – maybe too much – playing one of the most popular and best reviewed video games of 2018: “Spider-Man.” While I thought I’d be taking a break from chemistry research, I found myself web-swinging through virtual research missions all over New York City. I collected samples of polycyclic aromatic hydrocarbons in Hell’s Kitchen, studied vehicle emissions in Chinatown and determined the chemical composition of atmospheric particulate matter in Midtown. Also read: So, your child wants to be a professional gamer? Believe it or not, the millions of people playing “Spider-Man” have been unwittingly introduced to principles of quantum mechanics. There is a lot of veiled science to this aspect of the video game. Perhaps more importantly – as a chemistry researcher and university lecturer – I believe the game represents an interesting opportunity to teach science in a fun and engaging way in higher education. Do you know of any other video games that teach kids and teens vital skills? 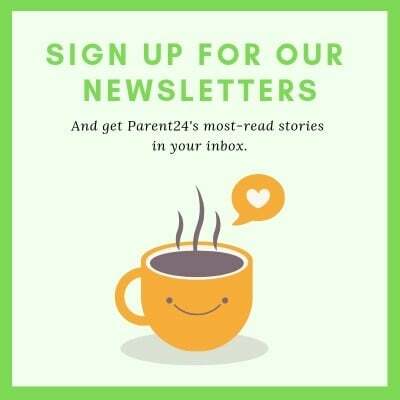 Tell us by emailing chatback@parent24.com and we may publish their names. REVIEW: Fortnite "is raising young people to be self-centered, not good citizens"